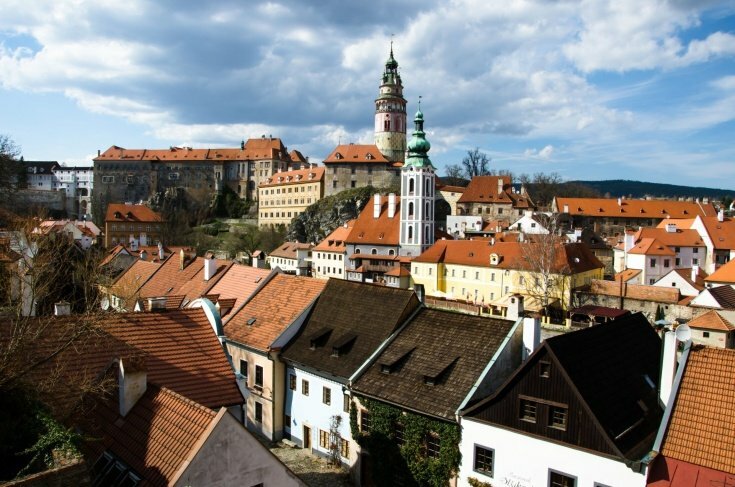 Cesky Krumlov is a favourite stop on the way from Prague to several cities south from the Czech Republic. One of the most attractive destinations is Salzburg. The Mozart's town of music. 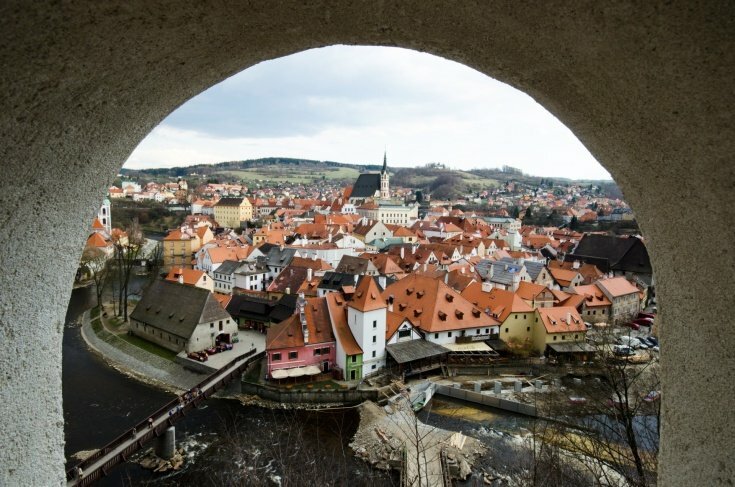 Cesky Krumlov is perfectly located to split the trip between Prague and Salzburg into two parts. Cesky Krumlov is 2.5 hours from Prague as well as 2.5 hours away from Salzburg. 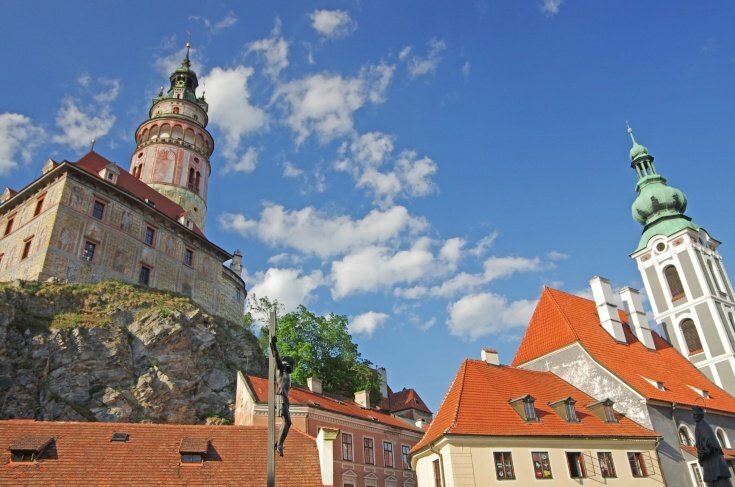 We include 4 hours for sightseeing in Cesky Krumlov. Of course the scenic transfer can be extended or made shorter. It is possible to add Holasovice, Ceske Budejovice, Linz and other places of interest. For more facts-demanding customers we are able to provide full day guide or private guides locally in Cesky Krumlov, Ceske Budejovice or Linz. Naturally at extra charge. The city of Cesky Krumlov is definite must-stop-at.